The new dual sensor system combines true 1 to 1 tracking with breakthrough state-of-the art lift off distance detection. For the first time ever, you are in complete control - even on lift off. Introducing the world’s most advanced sensor system, the TrueMove3+. The new dual sensor system combines true 1 to 1 tracking with breakthrough state-of-the art lift off distance detection. For the first time ever, you are in complete control - even on lift off. 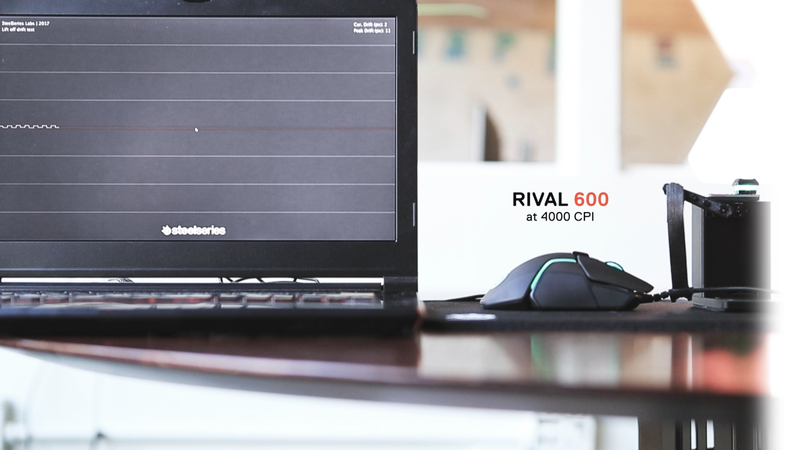 Every aspect of the Rival 600 design meets players' demands for comfort. 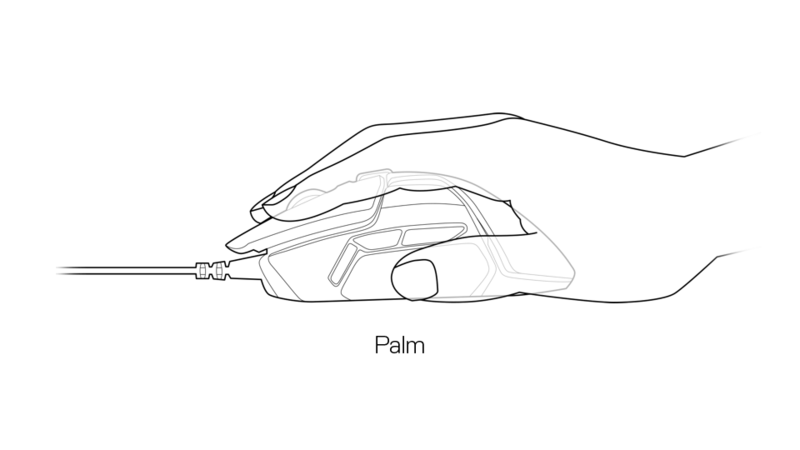 Whether you deploy a claw grip or palm grip, the shape provides lasting comfort for long and intense gaming sessions. 96 g / 3.3 ounces without cable. TrueMove3 is our 12,000 CPI, 350+ IPS, 50G sensor with True 1 to 1 tracking and ultra-low latency. 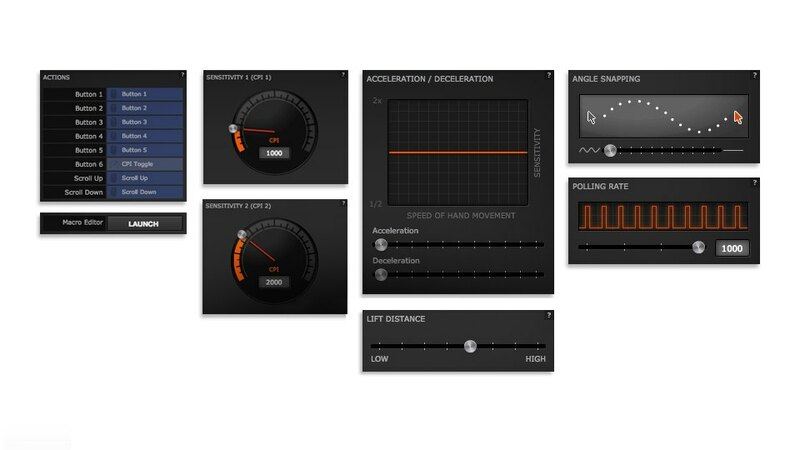 TrueMove3+ combines TrueMove3 with a dedicated lift-off sensor optimizing lift-off distance. All of the technical breakthroughs of TrueMove3 are in TrueMove3+, but now with an even lower lift off distance. What’s the deal? Why didn’t you just put all the weights in the back or front? 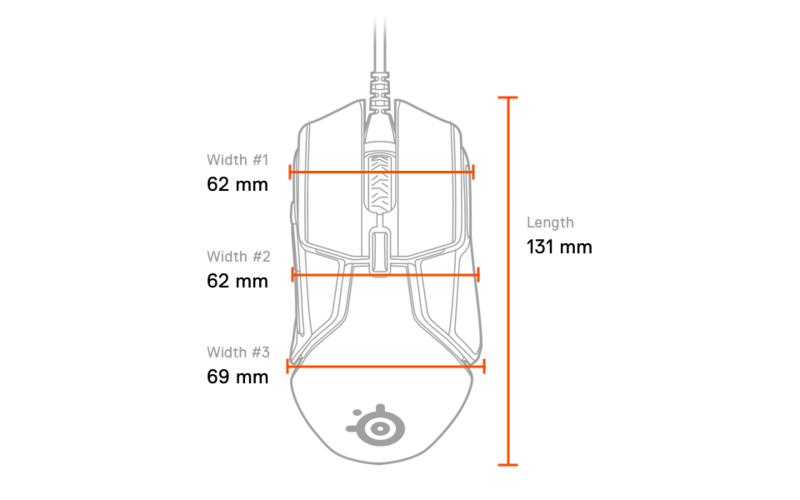 Placing the slots for the weights on the sides, in a straight line from front to back, gives gamers the ability to truly ‘weight balance’ their mouse. 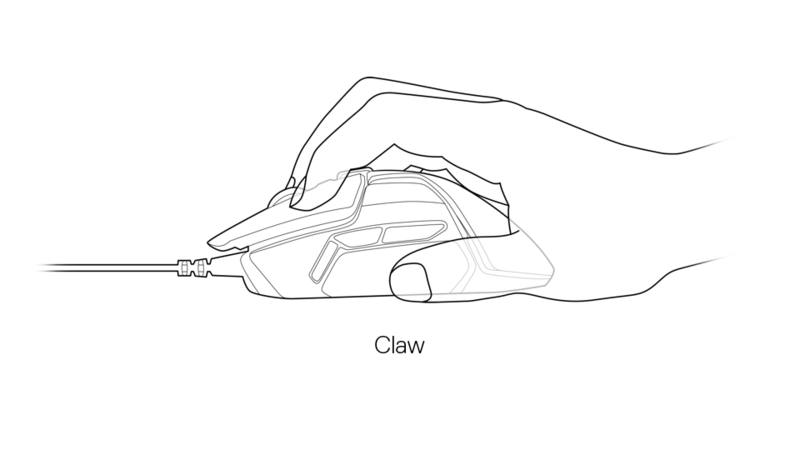 This allows gamers to get the weight they want, and maintain the right center of balance for their grip. Weight tuning is user preference. 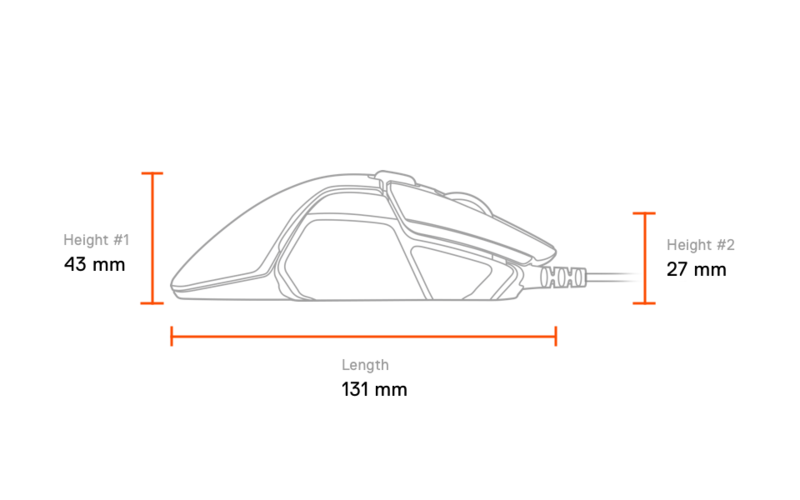 A general trend is low sensitivity users may like a lighter mouse, while high sensitivity users may prefer a heavier mouse. But there is no right / wrong setting. Experiment and find what works best for you. TrueMove3 again? Why didn’t you give me more CPI? The usable range of CPI in the TrueMove3 sensor is more than good enough for the current gaming environment, and CPI is not a measure of performance. Also, the sensor going with IPS up to 350 is excellent, and we don’t expect gamers to reach that maximum. With that in mind, we made improvements to another area – Lift-off distance. Thus, the TruMove3+ dual sensor system was created. 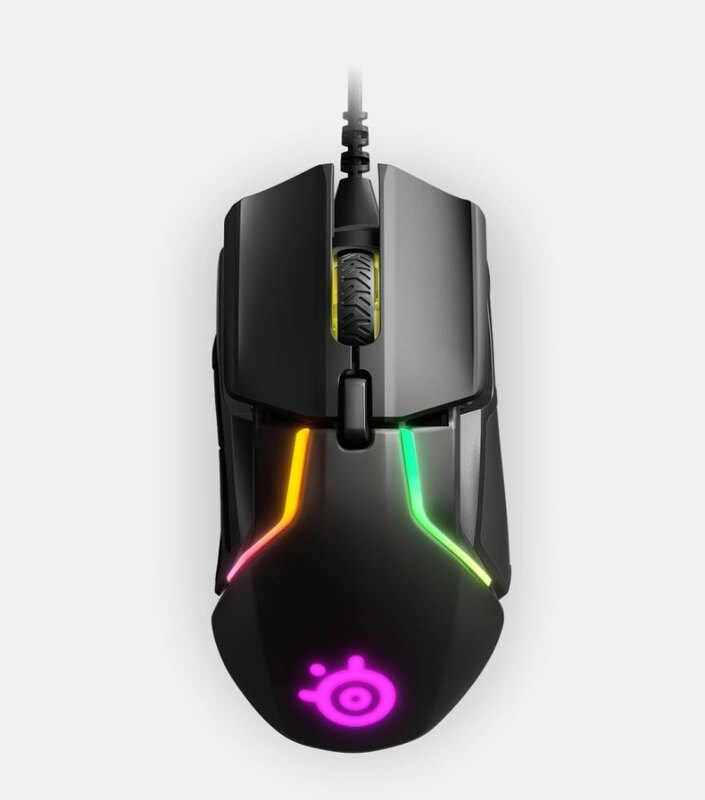 Why does this mouse look so different from the other mice in your lineup? We decided to spice it up a bit, and play more with lighting accents and notifications since our Gamesense integration now includes Discord! 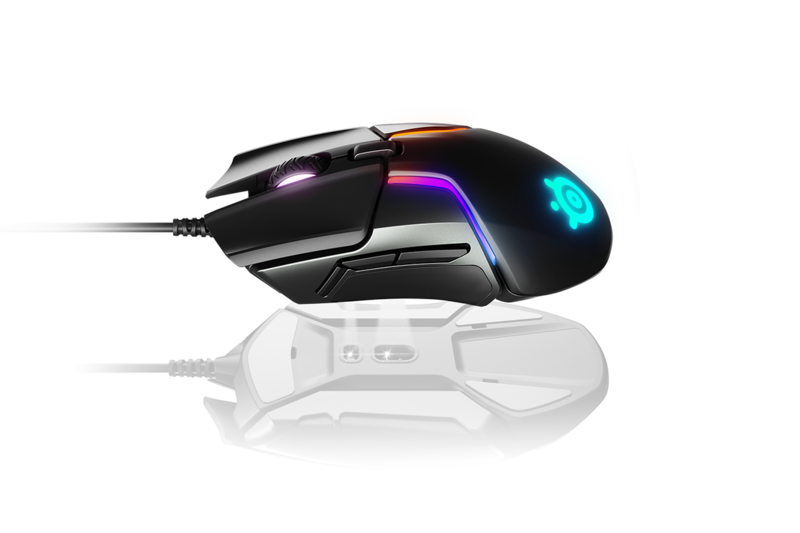 However, the ergonomics/form factor are very much same, delivering the comfort and quality you expect from SteelSeries.